An inflammation of the pharynx that frequently results in a sore throat. Symptoms and indications: Sore throat; Strep throat may be accompanied by fever, headache, and swollen lymph nodes in the neck; Viral pharyngitis may be associated with runny nose and postnasal drip; Severe cases may be accompanied by difficulty swallowing and, rarely, difficulty breathing; and Additional symptoms are dependent on the underlying microorganisms. 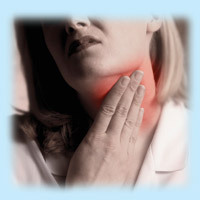 Causes and risk factors: Pharyngitis is caused by a variety of microorganisms. Most cases are caused by a virus, including the virus causing the common cold, flu (influenza virus), adenovirus, mononucleosis, HIV, and various others. Bacterial causes include Group A streptococcus, which causes strep throat, in addition to corynebacterium, arcanobacterium, Neisseria gonorrhoeae, Chlamydia pneumoniae, and others. 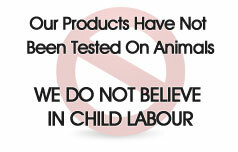 In up to 30% of cases, no organism is identified. Most cases of pharyngitis occur during the colder months -- during respiratory disease season. It often spreads among family members.